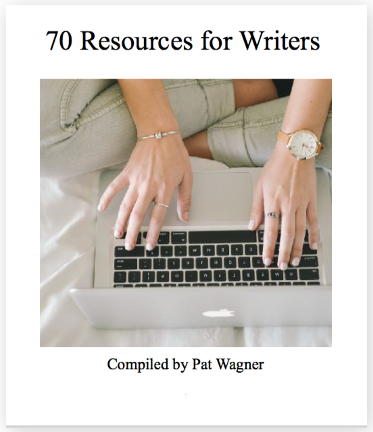 Sign up below to receive your FREE ebook with 70 resources for writers. Many of the resources are free. In this list are tools to edit your writing, apps to help you write compelling headlines for blog posts, tools to tell you if any of your sentences are hard to read, and much, much more.